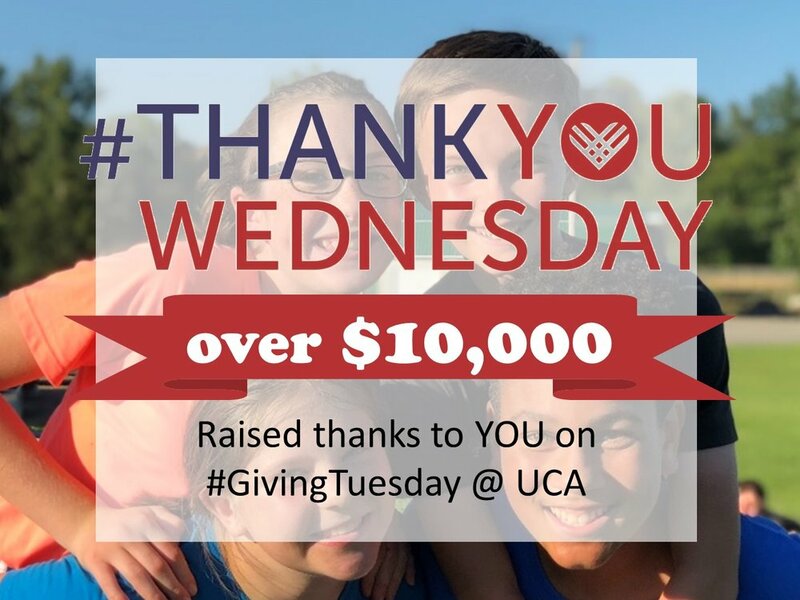 Thanks to many generous donors, UCA raised $10,185 on #GivingTuesday!!! Missed out on #GivingTuesday? It's not to late to join in on the giving through our 2018 Christmas Appeal. Give online now at www.ucaeducation.org/2018-christmas-appeal.